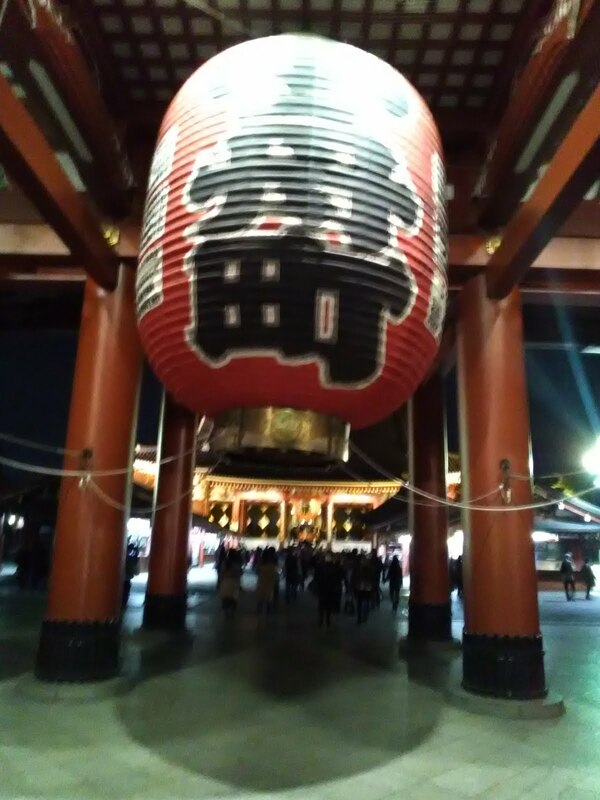 The Big Lantern at Asakusa. 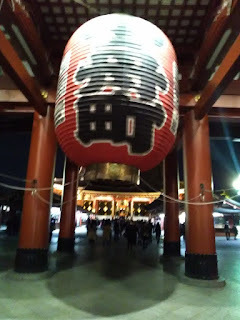 There are three Gates in Senso-ji Temple. The famous Kaminari mon gate, small Niten-mon gate and this the biggest San-mon gate.